Every weekend, I think about my long run with both dread and excitement. I worry about hydrating and nutrition, getting a good night’s rest, waking up early, missing out on something fun. I worry about where I’ll find time to get in my long run and whether I’ll be able to do it at all. But once I put on my shoes and head out the door, the dread disappears and I start to feel excited. I settle in, crank some tunes and the kilometres just seem to melt away. 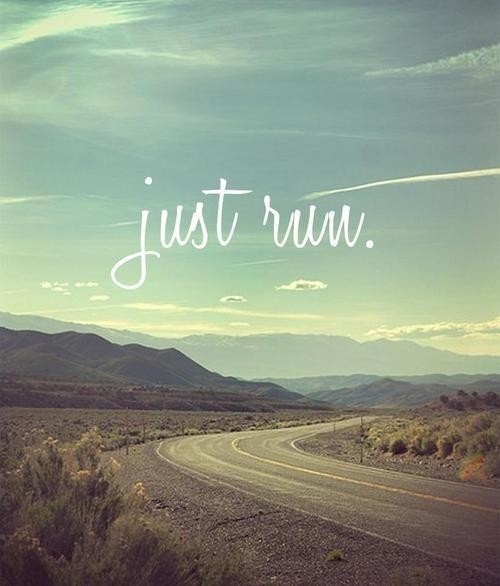 I like seeing nothing but the open road in front me and knowing that all I have to do is run. I wonder why I was feeling so much anxiety about the run at all. I stop thinking about how hard it all is and start remembering what I’m training for. I’m actually going to run a marathon in 74 days.